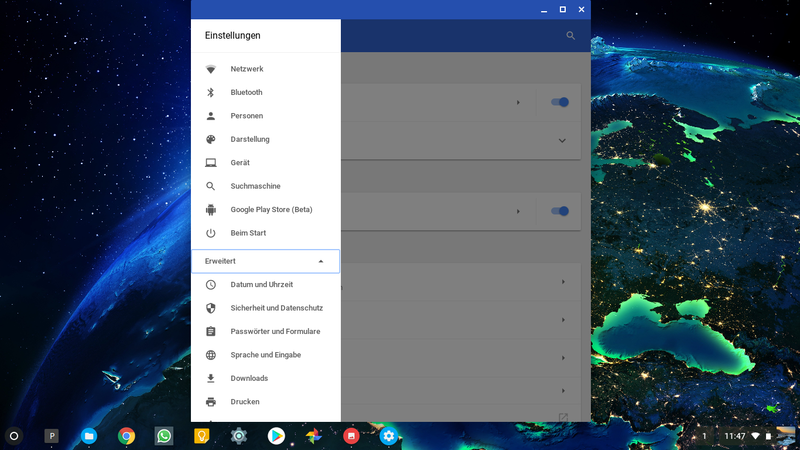 Whats new in ChromeOS Milestone 61? Apps can now access external SD-Card. Tested with 'Total Commander' - it requests permission on first access to SD, and can then read and write to it. If you don't grant the permission(sdcard access, not the general permission for file access), i couldn't find a way in Settings to re-enable it. 'Amazon Prime Video' App don't see any external card. 'Spotify' also don't see any external card. 'DiskUsage' don't see the card, too. 'ZArchiver' sees it but it gets displayed empty (no read/no write). If you wan't another app from google play/f-droid/amazon apps tested, just drop me a comment :) . At first, there's a new loginscreen/lockscreen with a more modern simple design, and without that square-box around your profile picture anymore. New Lockscreen, similar to Loginscreen but with PIN-Input too. 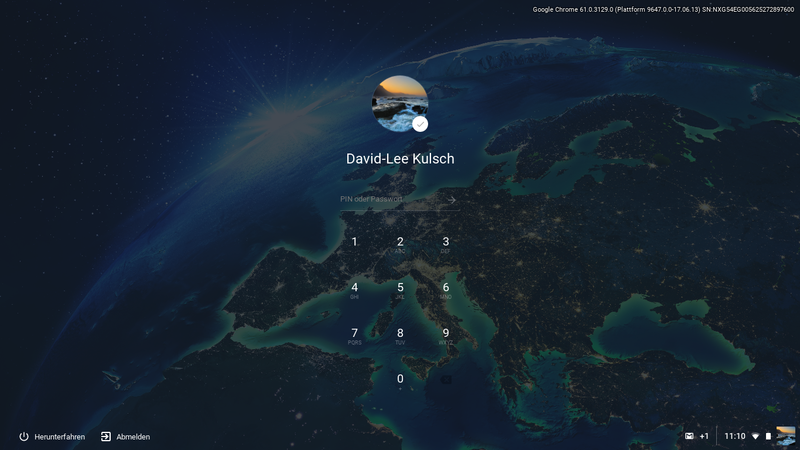 Only issue i've encountered so far: if you're keyboard only on a chromebook with a single user setup, you need to tap about four times on <tab>-key to get to the password field. In older releases i could instantly type my password. And then theres the long-awaited Android Runtime update from Marshmallow to Nougat, 7.1.1 with Security Patch from 1.July 2017, to be exactly. The update was successful. You can now use Android-Apps. So whats new with Android 7.1.1 on chromebooks? 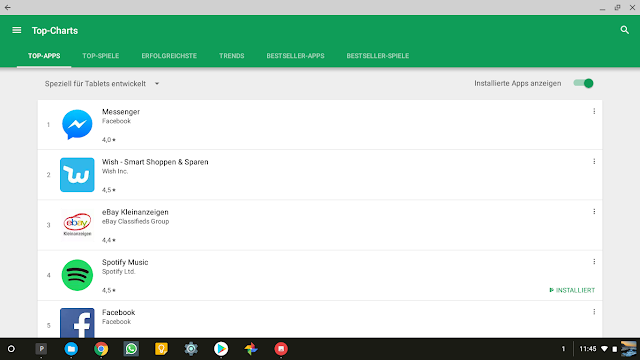 At first, google play: if you're not in maximized-mode(with onscreen button) it is narrower - about 25% of screen-width (and about 90-95% screen-height). 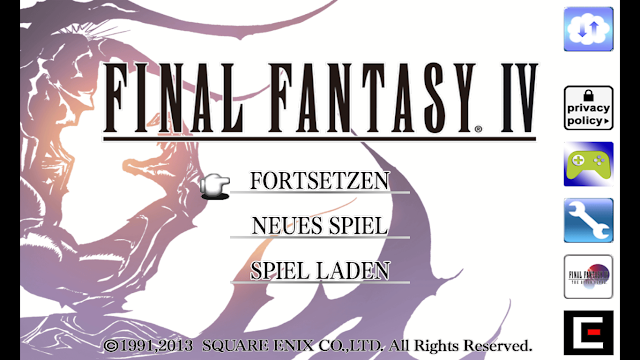 Then i started a game i played on M60 as well: Final Fantasy IV, Androidversion. At first it looked bad to me, because on M60 it couldn't go fullscreen, and instead of using 70% width and 100% height of the screen as in M60 it was a small, freely movable, window with about 50% width and 50% height only filling a quarter of my screen. Okay - hey - let's try to maximize (immersive key, some call it F4 ;) ) it. Damn, the same as in M60 it force-closes. But after restarting Final Fantasy IV it was still maximized. On M60 you had to press the immersive-key (F4) everytime. And another Force-Close -.- Just one more try, and to my surprise, it's now working fullscreen without any issues. Nice. But theres still two things i liked to be fixed. As a good example i like to use Amazon Prime Video (Android App, because it allows you to use it offline): It is now more phone-like if not maximized with a ratio of about 1:2, but of course won't autorotate, so you see only the middle part of the video. Here i hope it will get the quarter-screen-sized and freely movable window as Final Fantasy IV too and continues to play if it looses focus - would be really nice to watch streams while browsing like picture-in-picture mode. Okay, the R11 got a tablet mode too if flipped, so what about Android Apps there? It just shows one app maximized at a time as usual. What else is new in M61? And with the new material settings, like in M59, there's no more night-mode but instead you can choose if wifi stays on or not in standby. 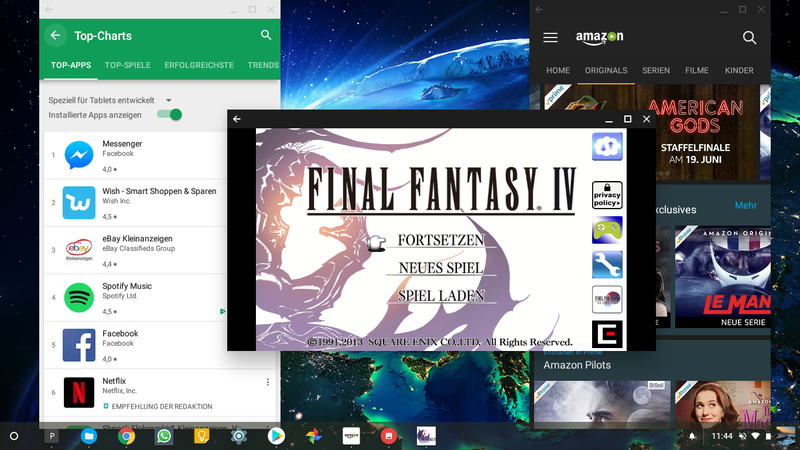 Hier werden Anleitungen für diverse alte Spiele unter ChromeOS (mit crouton) und generell Linux veröffentlicht. Auch mal Links zu Sprachpatches und Tipps, wenn mal was nicht so einfach funktoniert. 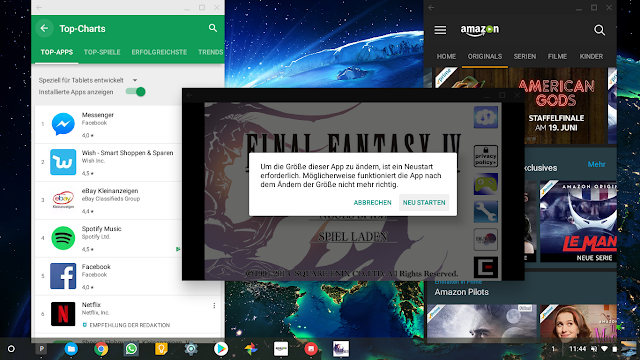 Gog-Version hat einen Linuxinstaller, der Sprachpatch jedoch nicht. Beim ersten mal das Verzeichnis vom Spiel angeben (~/GOG Games/Zak McKracken and the Alien Mindbenders/). Beim zweiten mal das Data-Verzeichnis (~/GOG Games/Zak McKracken and the Alien Mindbenders/data/). 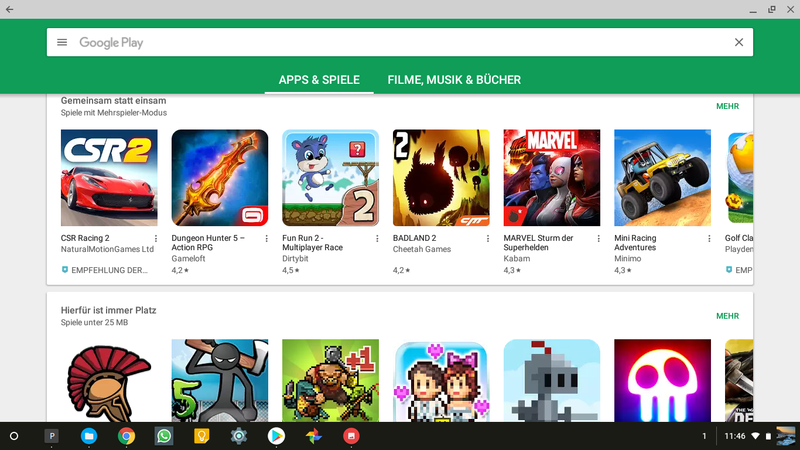 Danach kann das Spiel über den normalen Launcher (Startmenü/Desktop) der vom Gog-Installer angelegt wurde, gestartet werden. Möglicherweise gibt es noch den Fehler, dass das Spiel nicht mit Alt+F4 oder Alt+Tab verlassen werden kann. Ein Strg+Q schliesst das Spiel direkt (vorher speichern!). "For some reason they sent the drive encrypted, I went into Windows settings and Unencrypted it. Crystalmark scores went from ~60-80MB which I was pretty disappointed about, to 160MB. I have screens at home showing the change don't have them here to post. If you don't need it encrypted which I'm sure most won't, disable it immediately. Still trying to figure out the low sd speeds a 45MB per sec card is scoring between 12-20MB." The problem seems to be with these and not AsusTPLauncher. After the .bat runs, AsusTPLauncher will automatically restart those applications. Now you want to schedule this .bat to run every time the laptop resumes. Press Win + R and enter 'Taskschd.msc' to run the Task Scheduler. Click create basic task, and give it a name. Description is optional. Set trigger to 'When a specific event is logged'. Set log to 'System', source to 'Kernel-Power', and event ID to '507'. On my x205ta I found this event to happen every time it resumed from sleep. I assume it is the same for all x205ta laptops. If you find these instructions do not seem to work for you, if may be that this event does not happen on your x205ta. Try looking up how to use the Event Viewer to find an event that always happens upon resume for you. Set action to 'start a program'. Set program/script to the .bat file you made. Click next. Check 'open the properties dialog for this task when I click finish'. Click finish. Click 'change user or group'. If you are on an administrator account, type in 'system' and click ok. If you are not on an administrator account, type in the name of your admin account and click ok. Select 'run whether user is logged in or not'. Check 'run with highest privileges'. Click on the 'conditions' tab. Uncheck 'start the task only if the computer is on AC power'. It wouldn't hurt to go to the 'settings' tab and change 'stop the task if it runs longer than' to '1 hour', and 'if the task is already running, then the following rule applies' to 'stop the existing instance' just in case the .bat fails to close on it's own for whatever reason. Click ok. Enter login credentials if necessary. Put it to sleep, wake it up, and then check for the TEST.txt file in the root directory of C:\. Subsequent resumes will add a line of text to the file each time. I imagine this will work for other pc models having this issue with the ASUS SmartGesture software, though you might have to use a different event for the task scheduler.